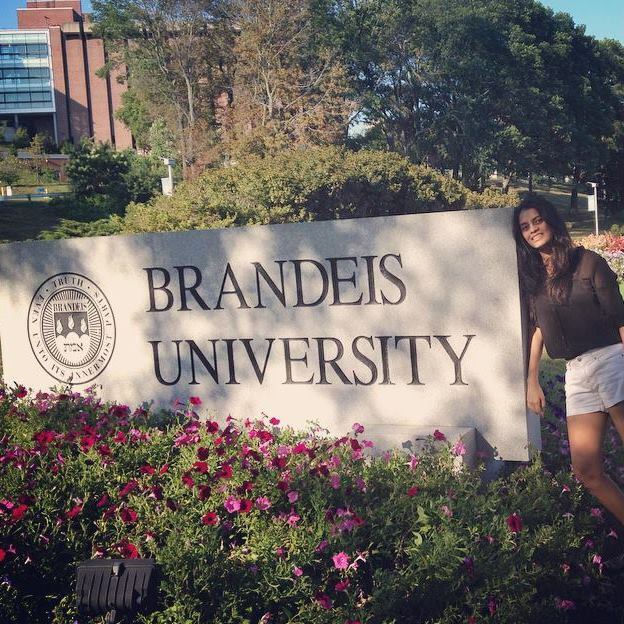 My name is Khushee Nanavati and I am an international student from India studying at Brandeis University. With a major in Business Studies and Public Health and Policy, I am engaged in numerous clubs on my campus, one of which I am representing at the MCN - Girl Up. It is a campaign of the United Nations Foundation to empower girls around the world. I am really looking forward to the fellowship to help expand my horizon in terms of the club on my campus and my personal experience.